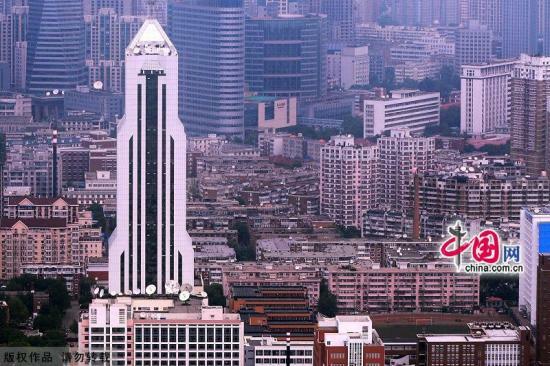 Shanghai, the global financial center and one of the most developed cities in China, ranked No.1 in average annual salary among 17 Chinese cities, according to the 2013 CEIBS-BRIDGE Salary Index released by the Talent Research Institute of Bridge HR Group. 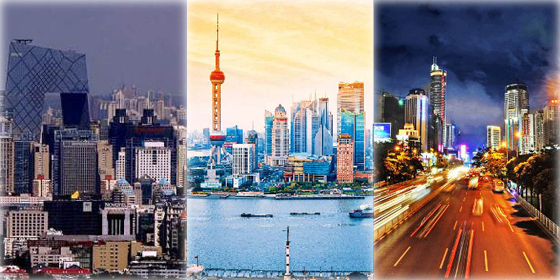 Among the 17 Chinese cities featured in the report, the most developed four cities -- like Shanghai -- take the lead with an average annual salary of more than 60,000 yuan (US$9,646). A number of important eastern cities performed strong as well due to the fast development of their local economies. Additionally, due to the Income Doubling Programme promoted by the government, the income of enterprise employees recently increased noticeably. The average annual salary across the country's central and western regions is much lower than that found in the developed cities. Wuhan, capital of Hubei Province in central China, is in the lead among the central and western regions with 43,902 yuan (US$7,056), due to its great location and convenient transportation. Established in Jiangsu Province in 2003, BRIDGE HR Consulting Co., Ltd. is a professional human resources service company. It also has another famous list – the CEIBS-Bridge HR Recruitment Index. Shanghai, one of the most developed cities in China, ranked No.1 in average annual salary, according to the report released by the Talent Research Institute of Bridge HR Group.